Typical for the aerospace industry: 5-axis machining places the greatest demands on control and machine. Pilots have to tackle thermals and drift in flight. Thermal effects and position errors also give the aircraft manufacturers challenges in component quality. 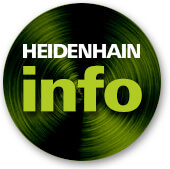 Measurement and control technology from HEIDENHAIN is the remedy. High-precision manufacturing running dynamically and economically. 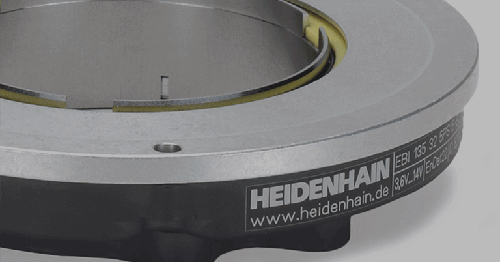 Machine tools equipped with HEIDENHAIN measurement and control technology provide many advantages for the demanding aerospace industry. They enable high-precision machining and complex compliance with standards and regulations within the framework of an efficient production process. 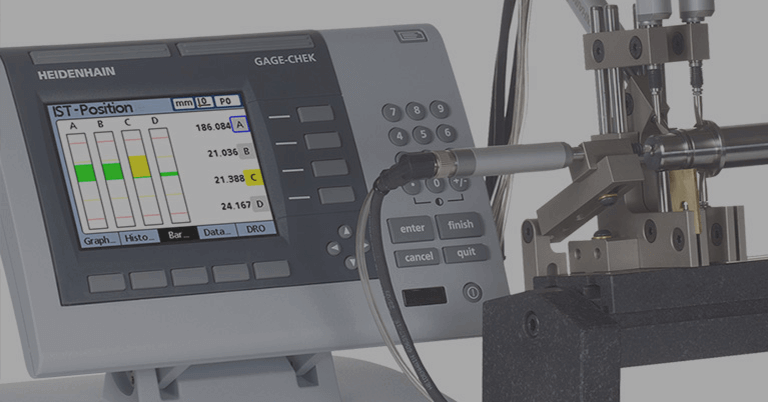 A consistently high surface quality, the reliable compliance with tight tolerances, high machining speeds and the documentation and validation of complex processes accompanying production runs all play a part in this. 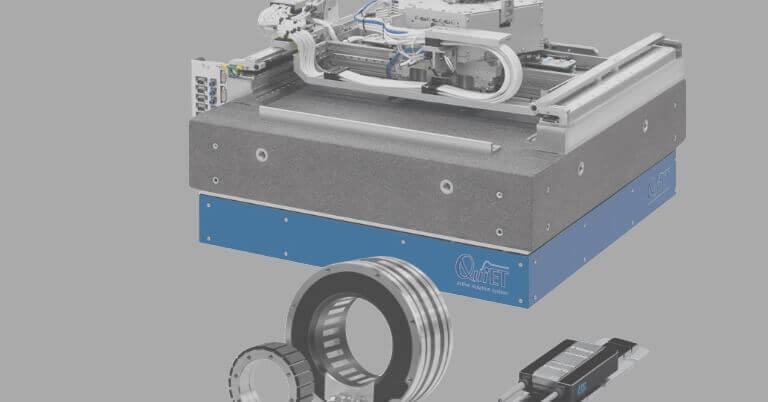 Dynamic Precision functions aim at the time-efficient production of precise workpieces with high surface quality, and effectively reduce dynamic errors. 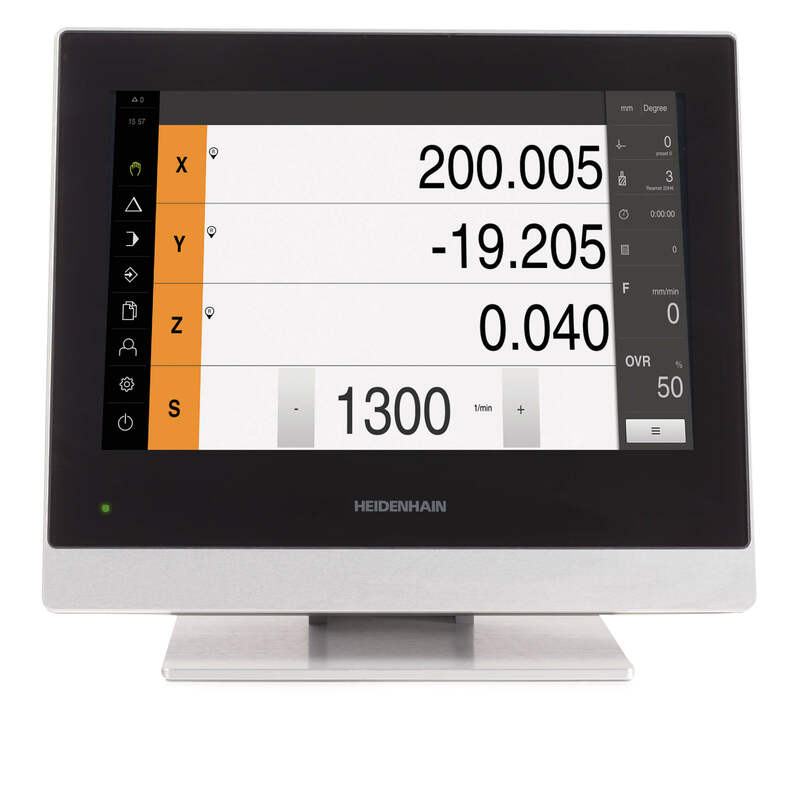 The economic efficiency is boosted without compromises to contour accuracy and surface quality. Especially in heavy duty machining, the Dynamic Efficiency functions increase metal removal rates and process safety. At the same time they reduce the mechanical load on machines and tools. No machine can meet the ideal geometrical requirements with regard to straightness and squareness. 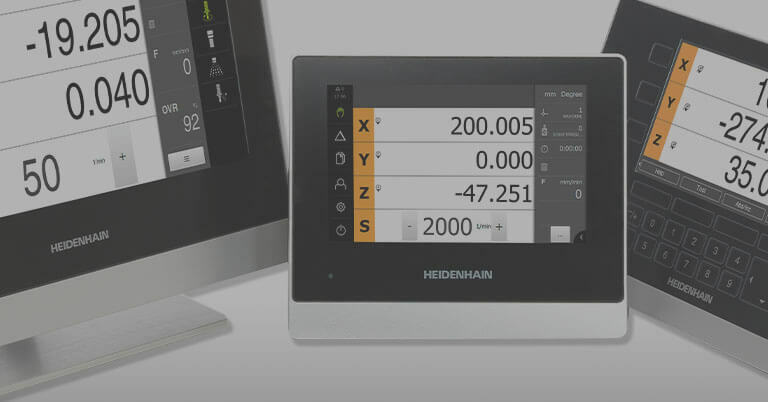 The KinematicsComp function enables the machine manufacturer to store in the control a comprehensive description of the degree of freedom and the positions of all the axes—both linear and rotary. KinematicsComp then integrates the actual performance of the axes into the existing model and renders the machine tool even more precise. Temperature influences during machining demand adaptation of the kinematic transformation chain. The KinematicsOpt software option supports operators with this complex task. The function not only recalibrates, but also saves the data of modifications to the kinematic configuration, meaning that previous configurations can be simply restored at any time, and documentation obligations in the aerospace industry are also simply implemented. 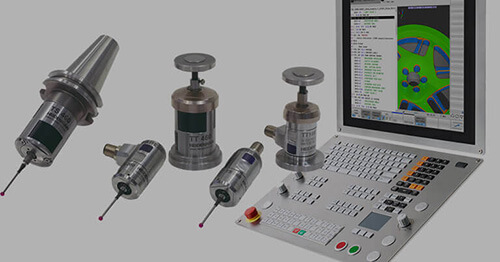 The true-to-detail 3-D simulation graphic helps the operator to detect missing information or inconsistencies in the program without any risks for workpieces, tools or machines. Both in programs created on the machine and in programs from CAD/CAM systems, the simulation takes into account the machine kinematics and uses the tool dimensions stored in the control’s tool management. 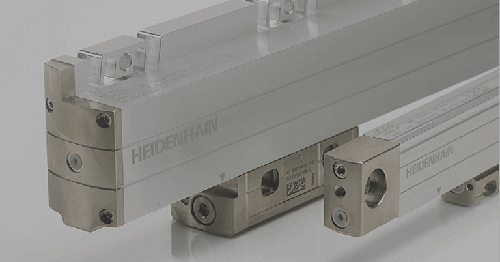 High-precision HEIDENHAIN linear and angle encoders in a closed-loop control always measure perfectly accurately the actual axis position. Thermal errors in the feed direction are effectively compensated in this way, as are other feed-component-related influences such as varying workpiece weights. 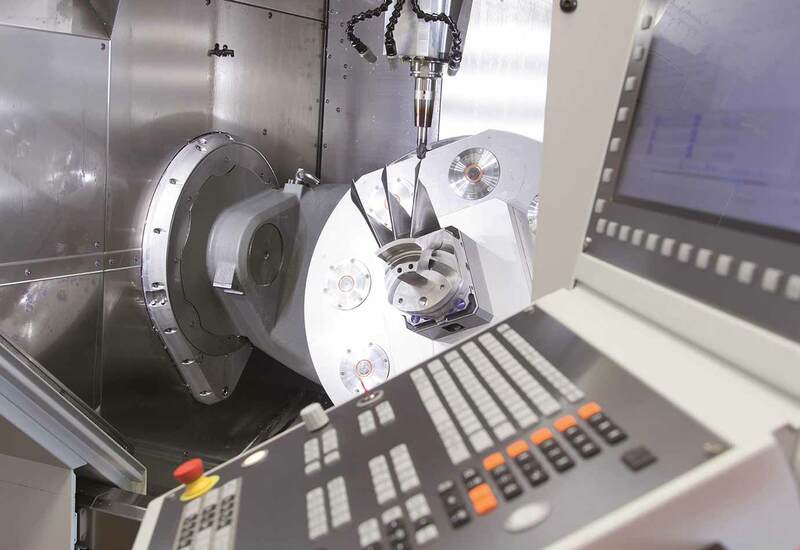 For high-precision machining processes in the aerospace industry, this results in continuously maintained tolerances, regardless of the drive spindle temperature and therefore from the first to last drill operation.